This is to make Yves jealous! Since I have read about this book on Yves blog, I’ ve wanted to buy it. My sudden trip to Bombay (also the reason for my rather irregular presence in the blogosphere) helped me to get hold it. Thanks Yves for the tip. And I know this is not going to make Yves jealous, but rather happy that a fellow-fan has managed to get hold of this. 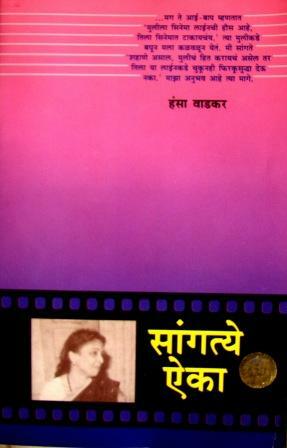 Also got this book: Hansa Wadkar’s autobiography: Sangte Aaikaa (Listen… ! ), which is also by the way the name of her last film. 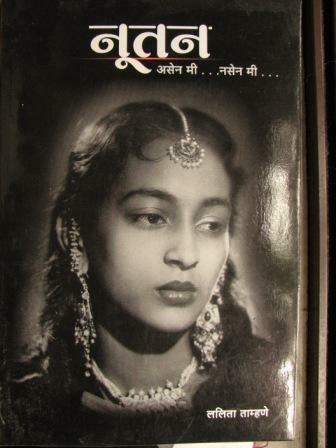 Shyam Benegal’s Bhumika is based on this book. Looking forward to read both! The question is: when? Hindi film bhajans are not my cup of tea. They are mostly preachy and weepy, and in worst cases, also very demanding. God give me this and god give me that, as if God is a servant to be ordered around. 😉 That is why I thought this will be any easy list to make. In fact dustedoff and I spoke about it some 2-3 years back. While collecting songs for this list I did find some soulful music going with some good bhajans with content. So as to boil the list down to 10, I had to make some rules. Well, in fact only one rule that the songs/bhajans must be sung by person(s) sitting/standing in front of an idol of a god or goddess (or something equivalent). 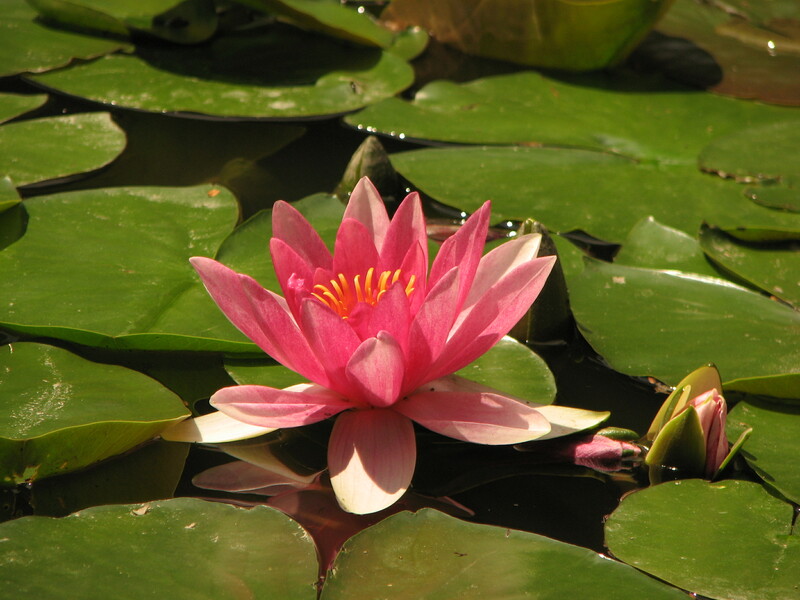 Songs of wandering monks, ascetics or mendicants will constitute a separate list.